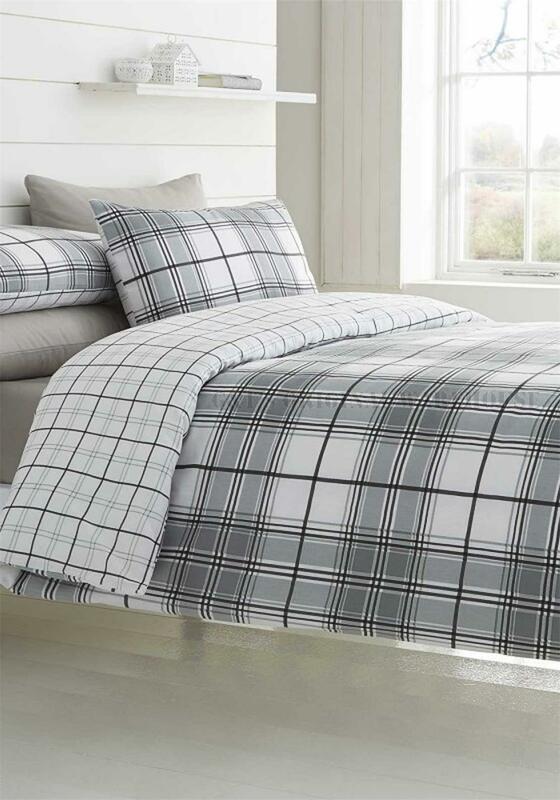 De Cama present their Ryde duvet cover set which would be a striking update for your bedroom. Co-ordinate with a dark grey rug and bedside lamps. Made from soft cotton blend fabric with a grey toned grid printthroughout. Comes with matching pillowcases.